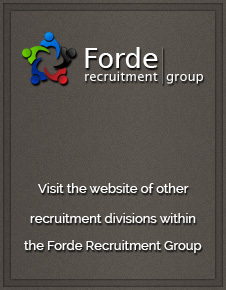 Forde ADS supply drivers for a range of clients from small independent hauliers up to and including large nationally recognised blue chip distribution companies. Our clients utilize fridge, curtainsiders, box, flat beds etc… and we provide the drivers! All of our drivers have suitable experience to meet the requirements of the task in hand, and have all undergone a recruitment process overseen by our experienced and dedicated consultants. Due to the nature of HGV/LGV driving, drivers have a lot of responsibility whilst on the road; Forde ADS ensure we are always careful in terms of keeping within driver’s tachograph law and that all our drivers are on the road legally. If you hold a Class 1 C+E licence call us and have a chat with one of our knowledgeable transport and logistics consultants for a further understanding into the roles we have available. We are always looking for people to join our growing database of drivers. Those in our current pool are all skilled and experienced across a variety of different roles. So if a client requires a particular job doing we can always supply. The fantastic relationship we have with clients and candidates is evident in our success, placing high calibre drivers into quality organisations.